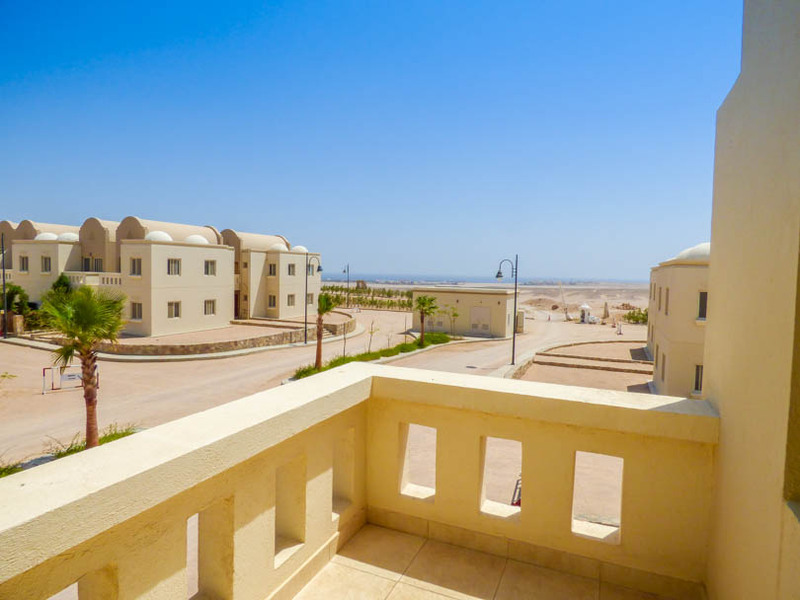 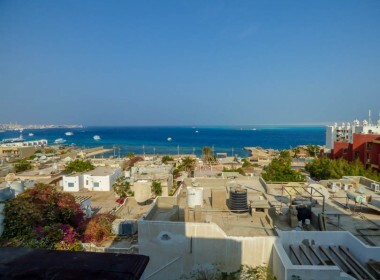 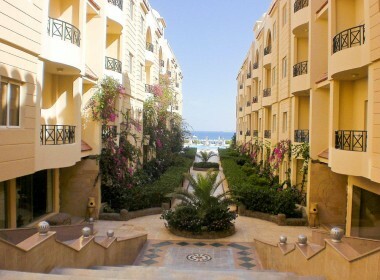 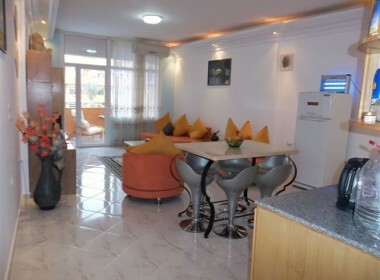 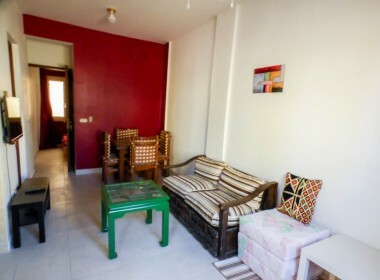 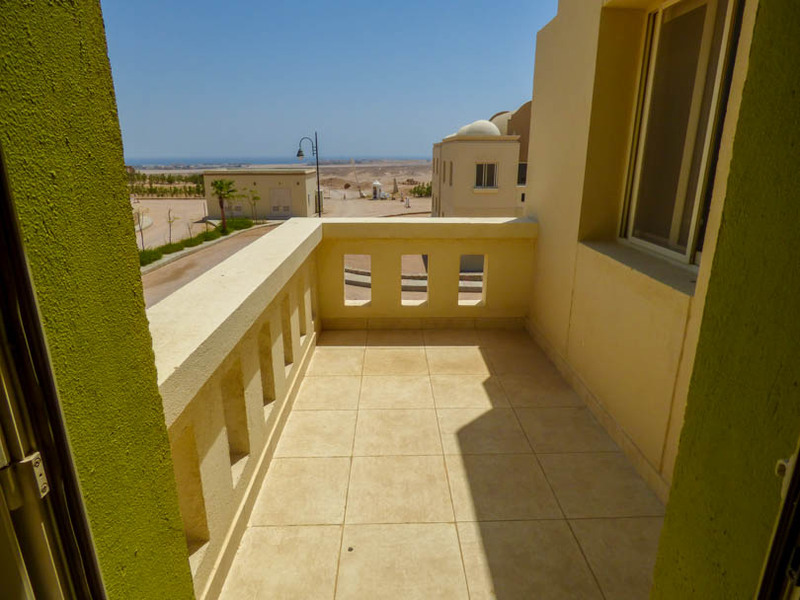 Presenting for sale a brand new (never used) top floor Type 7 (70m2) 2 bedroom apartment in the up-and-coming Makadi Resort in Hurghada Egypt. 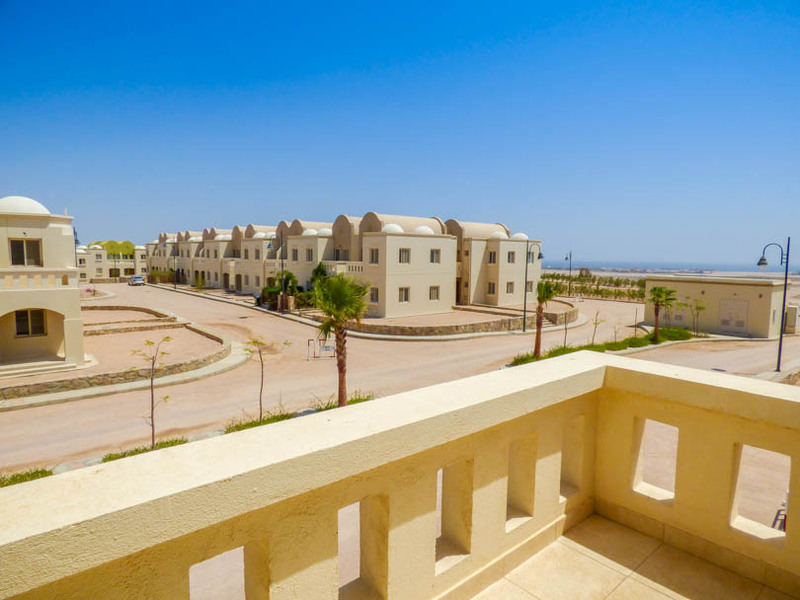 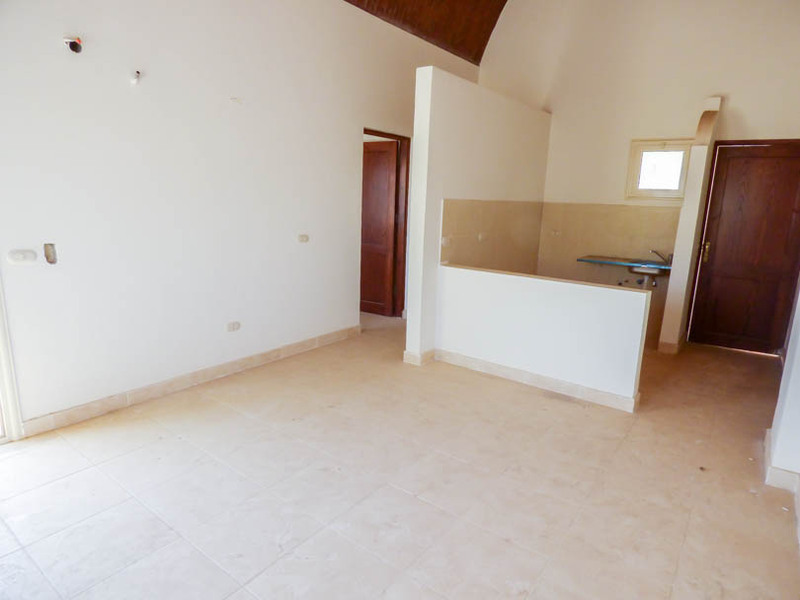 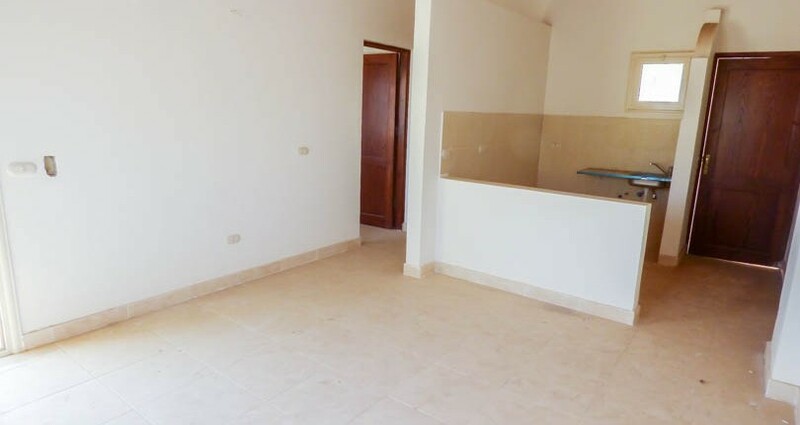 This property has 2 double bedrooms, an open plan kitchen onto the living room/dining area and onto a spacious balcony which looks onto the new villas in the resort. 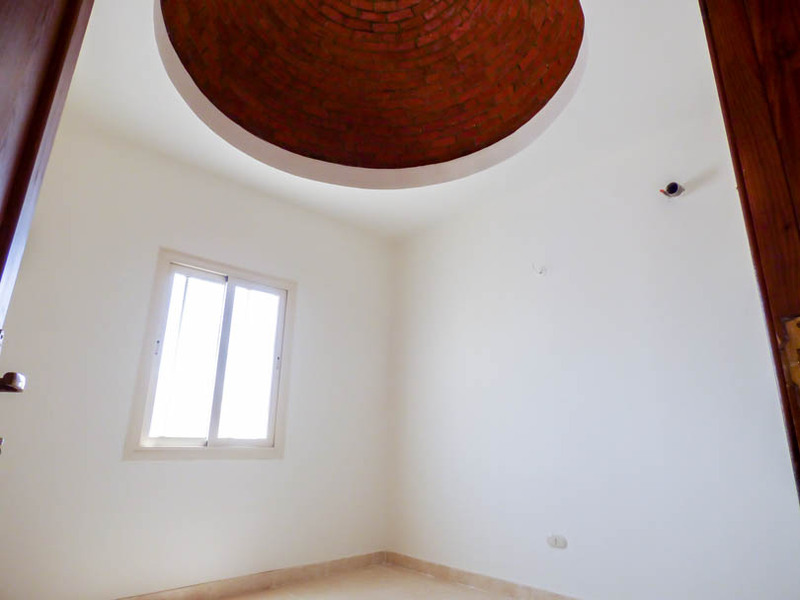 Being top floor, you have the unique domed ceilings which this developer is well known for. 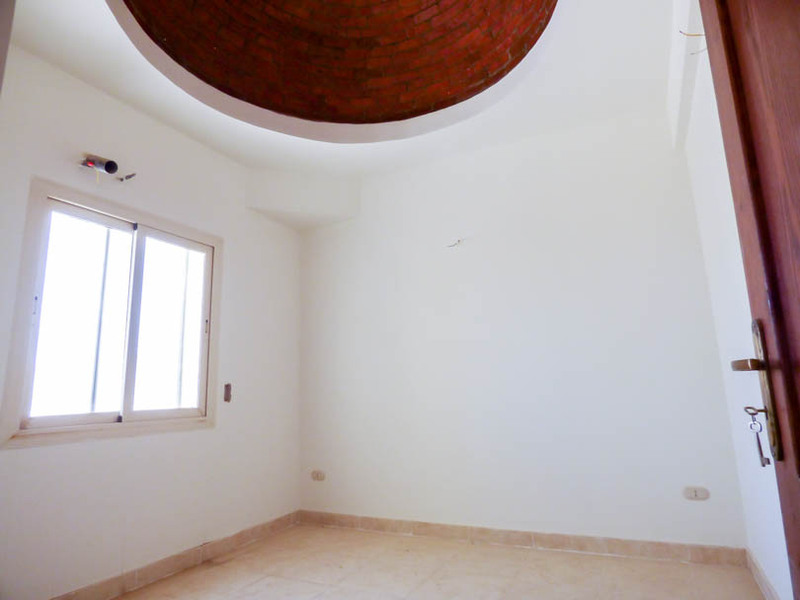 These give a feeling of space and also keep the properties cool during the summer months. 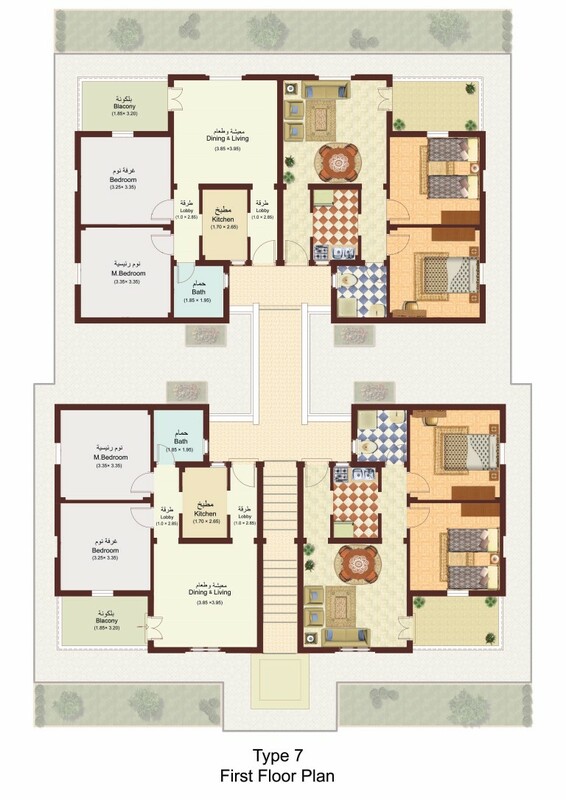 You can also add an extra mezzanine floor to this unit to give it an extra bedroom/living area.